For all you fans for Alex Rider – or if you just like exciting adventure stories – then it’s worth checking out Simon Mayo’s new book Itch. Out now, the book follows Itchingham Lofte – known as Itch- who is 14 and loves science, especially chemistry. 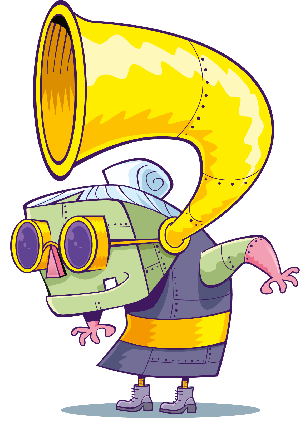 But what makes things really interesting is he’s an element-hunter! He’s decided to collect all the elements in the periodic table, which has some rather destructive results in his bedroom! However, he then makes a discovery – a brand new element, never seen before. 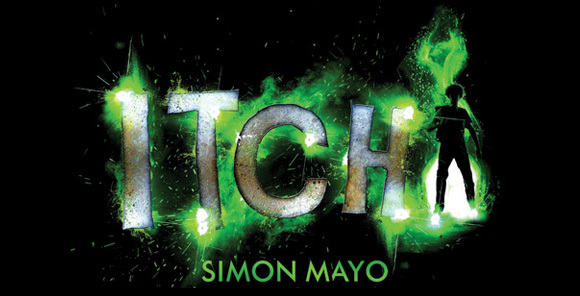 Itch is written by Simon Mayo and published by Random House – out now.